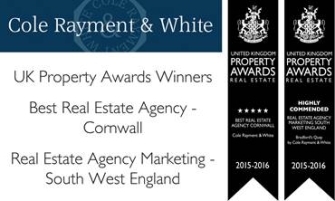 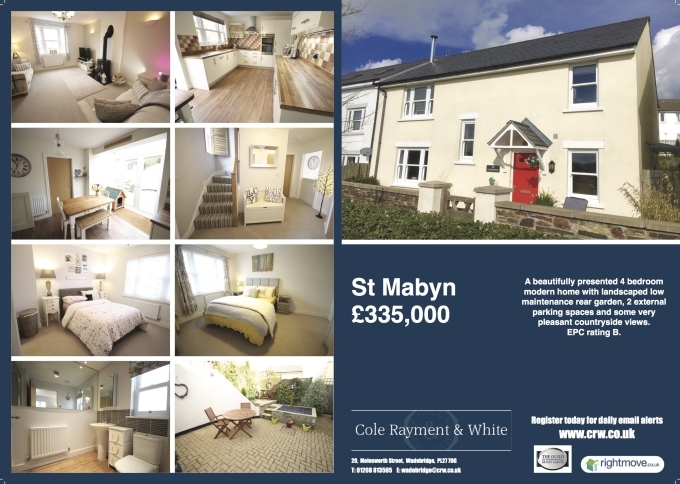 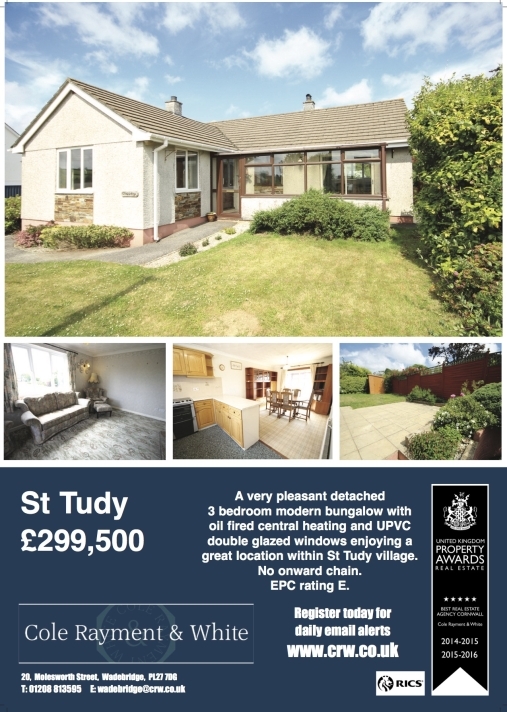 We are Estate Agents specialising in the sale of property within North Cornwall. 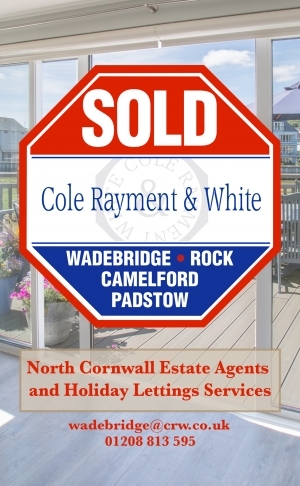 We have four offices at Camelford, Wadebridge, Rock and Padstow and carry out holiday lettings services from Padstow and Rock offices only. 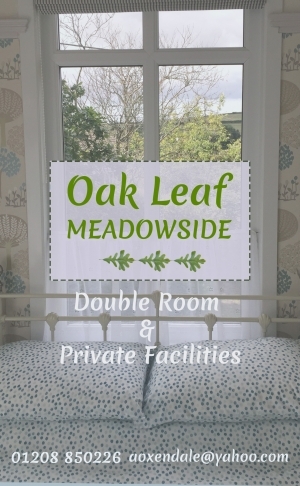 Viewing appointments outside these hours are of course available and by appointment.